Commutation Problems: When an SCR or TRIAC is used to Phase angle control an inductive load, the load current lags the mains voltage. When the device turns off at zero current, the rate of rise of the reapplied voltage can retrigger the device and produce half cycling and blown fuses. 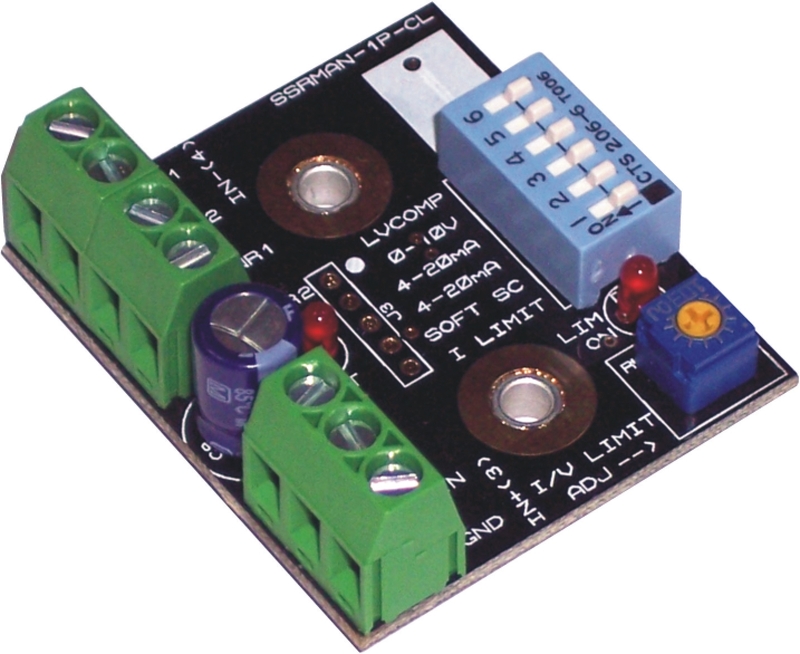 To limit this rate of rise and obtain reliable commutation, an R-C (resistor–capacitor) snubber circuit should be connected in parallel with the SCR/TRIAC. 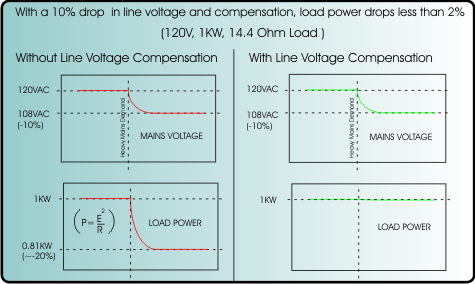 dv/dt Problems: When voltage transients occur on the mains supply or load of an SCR/TRIAC it can cause the device to turn on unexpectedly due to the fast rate of rise of voltage (dv/dt). 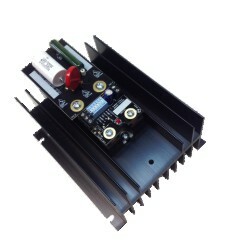 This can result in false firing and half cycling of the load that can cause blown fuses when driving inductive loads. 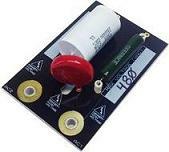 An R-C snubber circuit will help to limit the dv/dt seen by the device and will produce more reliable thyristor firing. Snubber Suppliers: Check out our new RCSB Snubber: RCSB SNUBBER which is also available for SCRs and well as SSRs. Snubber Sizing: Although most designers use an empirical approach to solving the aforementioned issues with snubbers, a number of great articles have been published on the mathematical basis for calculating snubber circuit values. 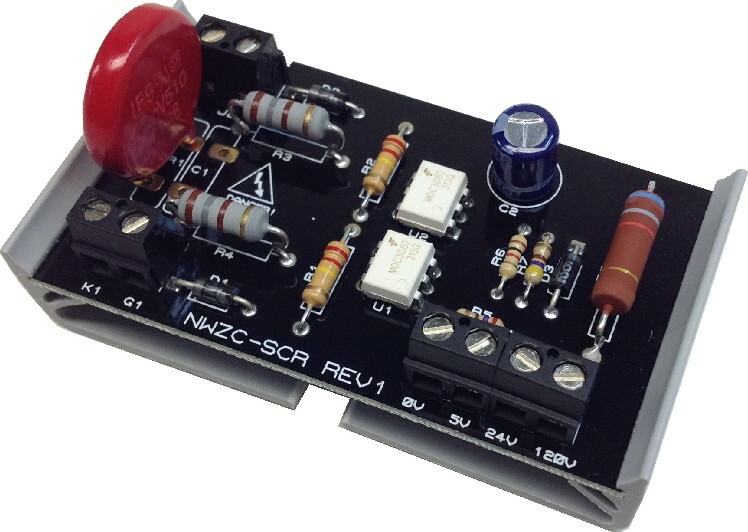 When an SCR/TRIAC using an R-C snubber turns on, the capacitor is discharged through the resistor into the device resulting in high peak currents. 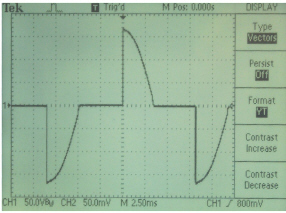 It is critically important when sizing your snubber to make sure that the resistor value does not become so low that the ratings of the SCR/TRIAC are exceeded when the capacitor is discharged. MOVs and TVSs: Metal Oxide Varistors and Transient Voltage Suppressors are both used on TRIACS/SCRs to “clamp” voltage spikes that can occur across the devices and damage them. Snubbers are not a substitute for MOVs/TVSs and vice versa. 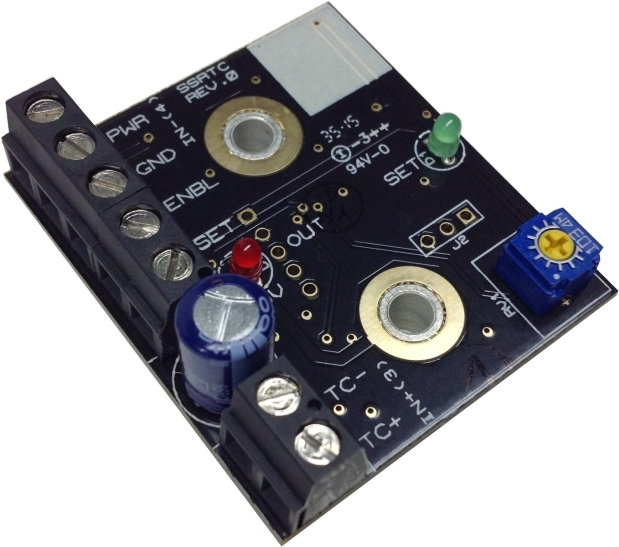 Snubbers and MOVs/TVs should be used together to get reliable performance and long life from the SCR/TRIAC application. 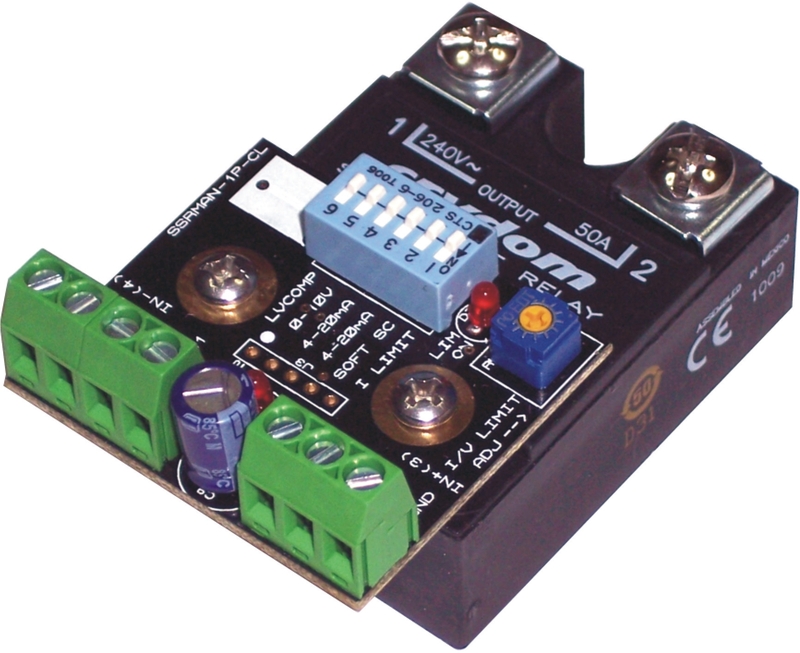 Solid State Relays (SSRs): AC output SSRs use either SCRs or TRIACS internally, so this information applies to them as well. Even though many SSRs have internal snubber networks, we have found these to be insufficient for use in many inductive load applications. 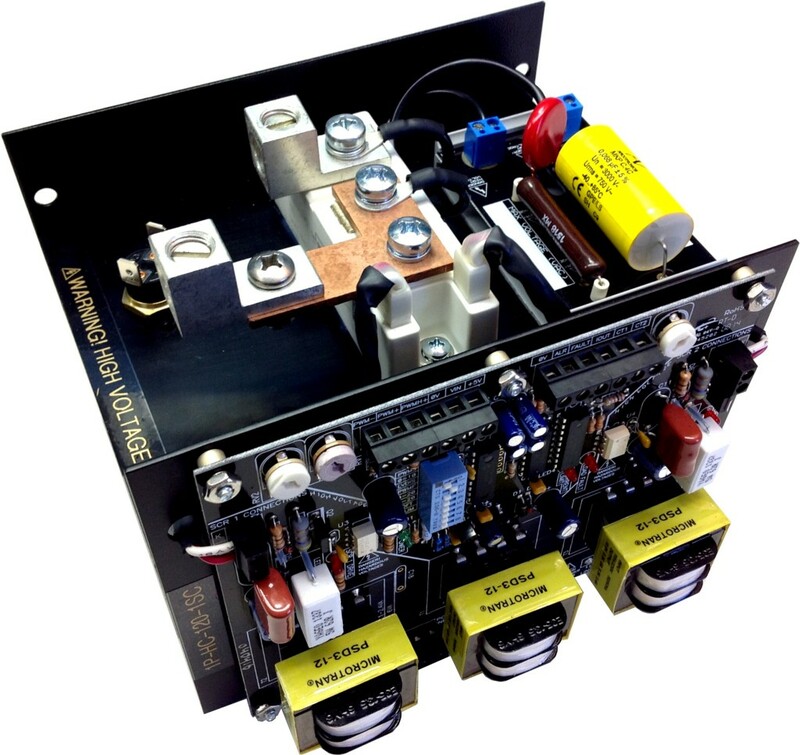 The addition of external properly sized snubbers has improved performance in many applications we have encountered when using our Phase Angle Controllers and SSRs for driving inductive loads.